Based in Brisbane Australia – we are a small but dedicated organisation committed to a concise & very specialised range of varnishing products that offer outstanding results to the end user. Our customers are business owners, project managers, architects, boat builders, woodworkers, professional applicators through to individual boat owners, tradesmen and home handymen. SUPPLIERS OF THE WORLDS BEST MARINE WOOD VARNISHING PRODUCTS!!!!! 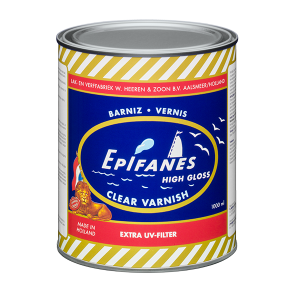 The Epifanes product range is setting the highest standards in paint quality, in beauty, conservation & performance. 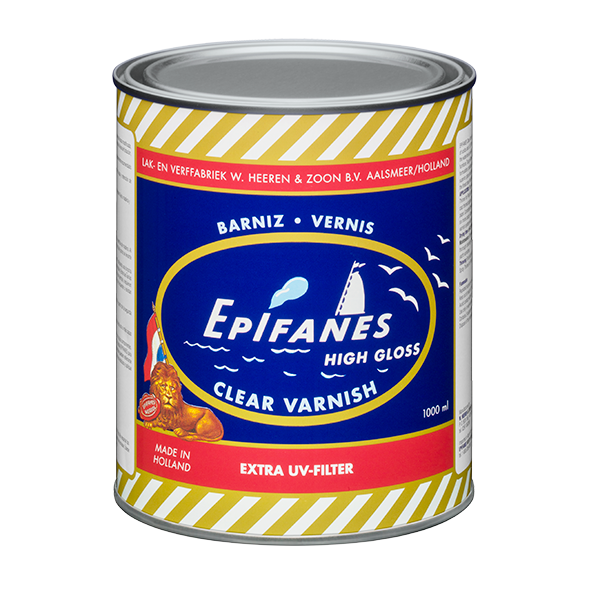 Epifanes Yacht Coatings will always be the choice for those who demand quality. If you love beautifully finished wood, but dislike the constant maintenance, then Bristol Finish is your solution. If appearance, performance & ease of use are important, use the highest quality finish. Bloxygen protects oil based finishes during storage preventing them from going hard or developing a surface skin. Just squirt a little Bloxygen into the container before closing. Next time you open it, it will be free-flowing. The most effective product for every surface. Products to wash, restore & wax the boat, car & motorhome. Protecting the surface permanently against dirt & dilapidation.